This residence has been exceptionally refurbished to a very high standard and consists of porch, kitchen, dining, sitting room, 4 bedrooms, one ensuite and family bathroom. Athgarvan is one of Kildare’s most picturesque villages and is in the very heart of The Curragh. 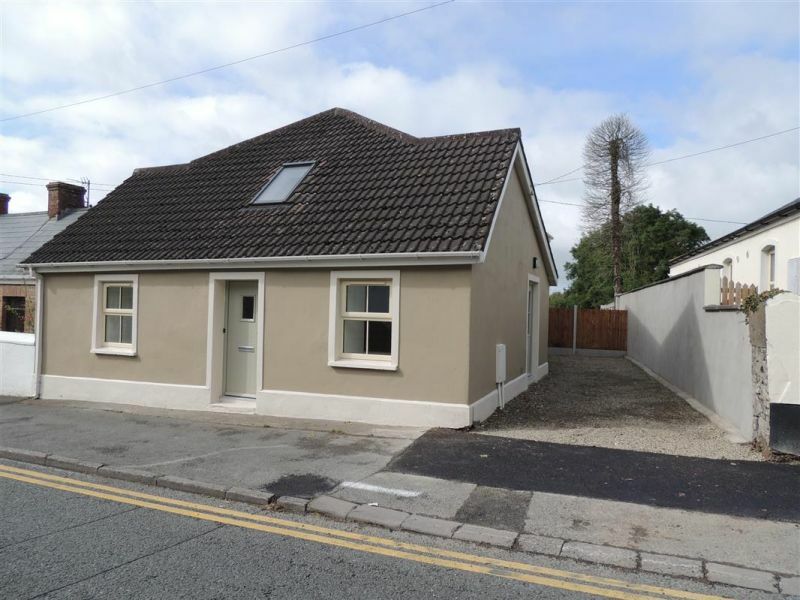 It is also close to the towns of both Newbridge and Kildare where a host of amenities can be found. These include the Curragh Racecourse, Kildare Village Shopping Outlet, Newbridge Silverware and White Water shopping centre. You are also close to some of the best Educational facilities in the County. Access to the motorway is only a stones throw. Viewing of this beautiful property is highly recommended!